Medicare enrollment will vary according to your circumstances. The first step you need to take for Medicare enrollment is to see if you are eligible. If you can answer yes to one of the following questions then you should meet the eligibility requirements. 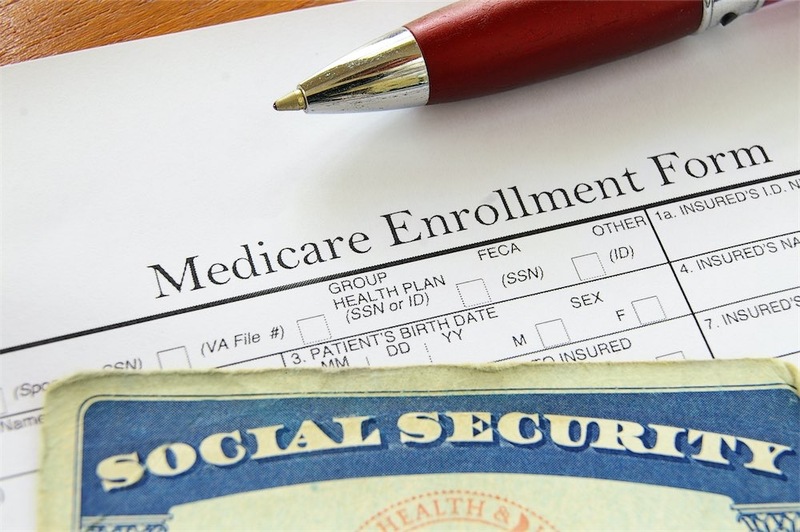 If you are almost 65 years of age and do not receive Social Security Benefits, then you have the option of applying for Medicare and your Social Security Benefits at the same time. You will not be automatically enrolled. You’ll need to apply at the beginning of your seven-month initial enrollment period (three months prior to your 65th birthday) to make sure your coverage start date will not be delayed. If you get confused, don’t be afraid to ask questions. You have resources available for you to contact and get your questions answered. Once you are ready to make a decision, you can enroll in the Medicare program that best suits your needs. If or when future health needs arise, you’ll be glad you took the time.